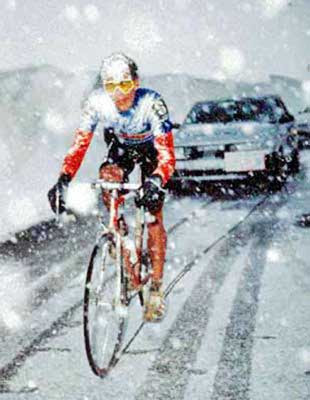 Almost twenty years ago, on stage 14, 1988 Giro a storm was brewing that would eventually make cycling history. 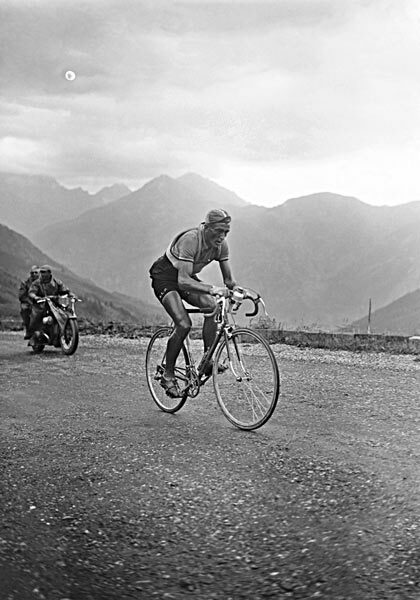 The major obstacle was the 8600 foot Passo di Gavia. Snow was reported the night before and much more would greet the riders. Seven-Eleven team manager, Mike Neel told his riders to slather Vaseline on. Neoprene gloves and wool hats were purchased. A good thing because the icy rain turned into a blinding blizzard. The American team packed a special mussette bag to be given to each teammate just before the summit of the Gavia. Inside were warm clothes and the gloves and hats bought earlier in the morning. Mike Neel knew how to combat the cold. 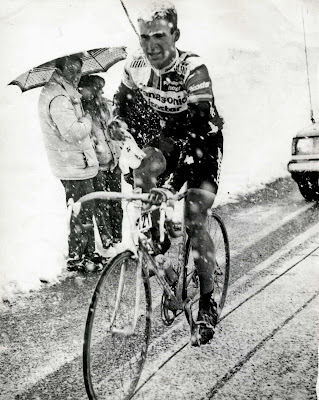 Francesco Moser(1984 Giro champion) summed it up by stating, "I have seen stages where it finished on a climb in conditions like this, but never with such a descent." Ominous, no doubt. 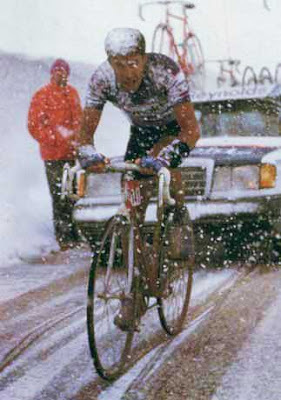 Andy Hampsten knew that this would be the decisive stage for him to take the maglia rosa. The rest of the field marked him and very few could stay with him. The descent claimed it's first victims. Hampsten passed the brave Flying Dutchman, Van der Velde who was forced to stop so numb with cold, for a warm jacket, hot tea and cognac. He attacked alone and found himself frozen on the descent and lost some 47 minutes. Seven-Eleven riders ferried hot tea to Hampsten. And all along that perilous descent many riders had to stop for jackets, hot tea anything to keep warm. Some quit and climbed into their team cars for the ride down to Bormio. The iconic image of Andy Hampsten's Gavia ride. He'll come in 2nd due to wearing the wool jersey(blue combine), Oakley glasses, neoprene gloves and a lot of Vaseline. 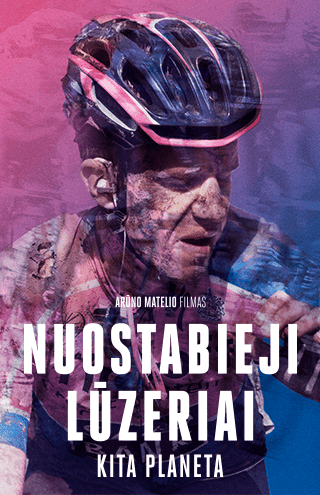 Afterwards, the maglia rosa will be his! However, a band of riders stayed onto fight. Hampsten was one of them. But, off alone in front was Eric Bruekink(Panasonic) urged on by his director sportif, Peter Post. 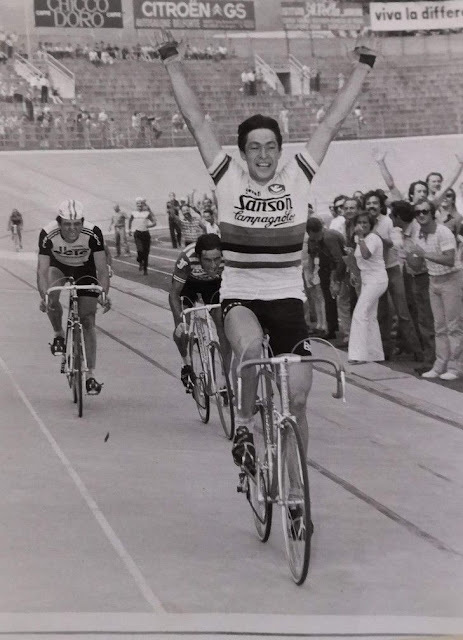 Bruekink would go on to win this amazing stage, just ahead of Hampsten. Another rider of merit was Pedro Delgado(Reynolds) who struggled in third. That same year, Delgado would go on to win the 1988 Tour de France. (Above): The classy Pedro Delgado(Reynolds) fights on to finish an amazing 3rd. With only lycra short sleeve and shorts? (Top): Eric Bruekink(Panasonic) rode an exceptional race by attacking at the last 6km before Bormio and winning the stage! What made Vaseline good here - was it its insulation properties against wind or waterproofness or maybe both? When I started racing where I live early this year, temps were in the 30's (F). I've applied Vaseline more than few times on my fingers and I thought only I could justify its use.Nice! 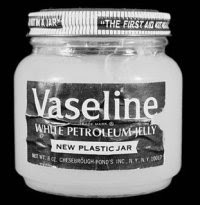 In the early days, vaseline was ingested for it's health 'properties.' Back in frigid Alberta, I used it for my winter running sessions.